Think insects are gross? Think again, as this FOOD Zurich dinner demonstrates the creative possibilities with our creepy friends. 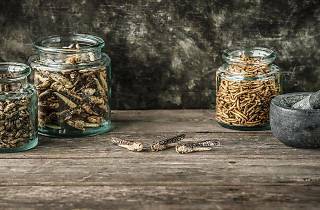 They may make you squirm, but insects are a buzzword in nutrition. Packed with protein, they can even taste mighty good and are a delicacy in some parts of the world. Treat your taste buds to a flight of fancy during this four-course dinner courtesy of Essento's insect revolutionaries. 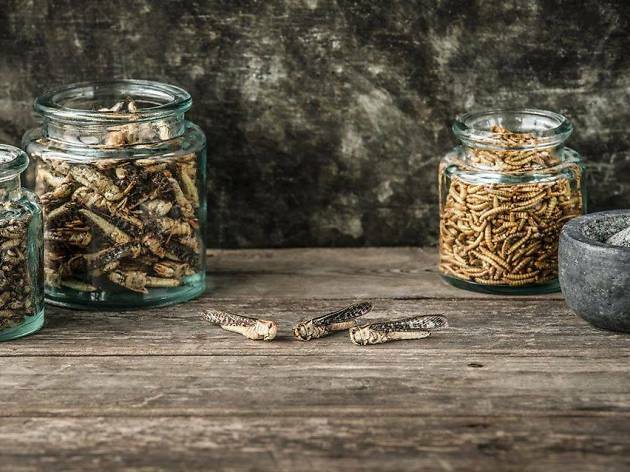 Served up at Restaurant Pfefferbeere, it will feature an original menu created by culinary mastermind Gallus Knechtle and Chef de Cuisine Pascal Manser featuring insects.